Disney’s move is likely a response to the lackluster box office of Solo: A Star Wars Story. At the time, Disney and Lucasfilm envisioned a release schedule that would have ensured at least one Star Wars movie per year. However, the short gap between The Last Jedi and Solo may have negatively impacted the latter. The Last Jedi director, Rian Johnson, is still developing a new trilogy. Game of Thrones‘s David Benioff and Dan Weiss are also developing Star Wars movies. Despite the break, Star Wars will have a heavy presence on Disney+ when it launches on November 12. The Mandalorian live-action series is expected to be available at launch, and a Cassian Andor series will follow in 2021. Additionally, there will be a new season of Star Wars: The Clone Wars, and all of the Star Wars movies will eventually be on Disney+ as well. 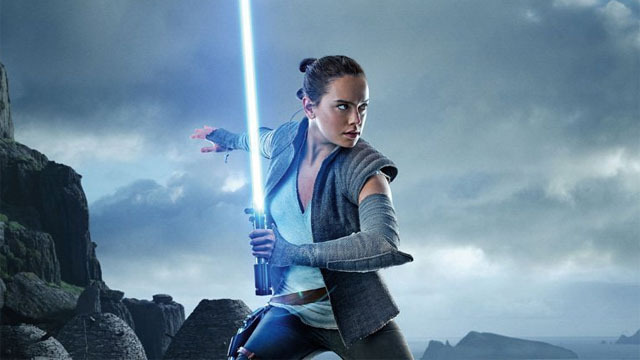 How do you feel about Star Wars movies taking a break after Episode IX? Let us know in the comment section below!